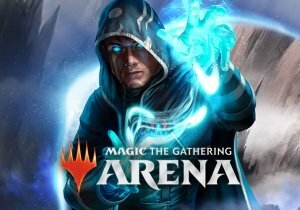 Chris Cao is back with another MTG Arena Developer Update. This time they’re going over the next update, which will feature Japanese & Korean Localization, Discord Integration, Deckbuilder Updates and more. During Early Access on Steam players will be able to dive into a fully functional, highly polished subset of KILLING FLOOR 2 content. R2Games' Zombies Ate My Pizza introduces a vehicle system, raises the level cap, adds new bosses, and more.